You are here: Home / All Freebies / FREE STEM Activity, Anyone? Interested in trying out STEM activities for the first time or just looking for a STEM challenge that can be done during any time of the year? 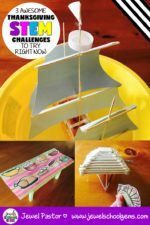 Well, here’s a free STEM activity that you and your kiddos will surely enjoy. 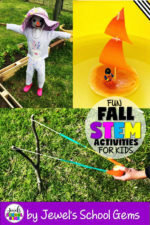 Click HERE to download your FREE STEM Activity. You can also try other STEM activities like this one. Jewel Pastor is the teacher-author behind Jewel's School Gems. She is very passionate about STEM. She also loves helping busy elementary school teachers like you save time so you can focus more on your teaching and enjoying your hours after school.